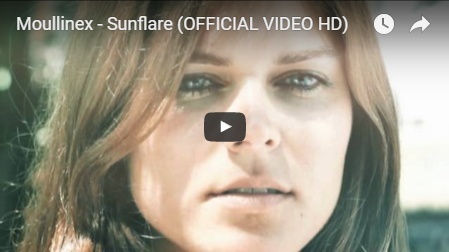 Remember the Gomma video for Moullinex‘ “Sunflare” from few years ago? Nuno Lopes, the main actor was voted best actor at the Venice Film Festival now for the movie Horizons! 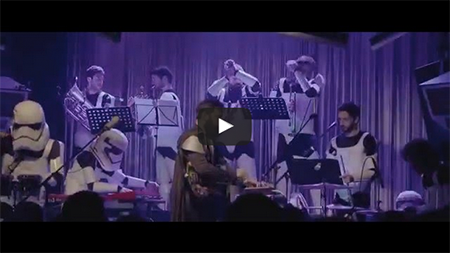 Our buddy Moullinex had a good idea: They did this amazing disco version of the Star Wars theme in a night club in Portugal. 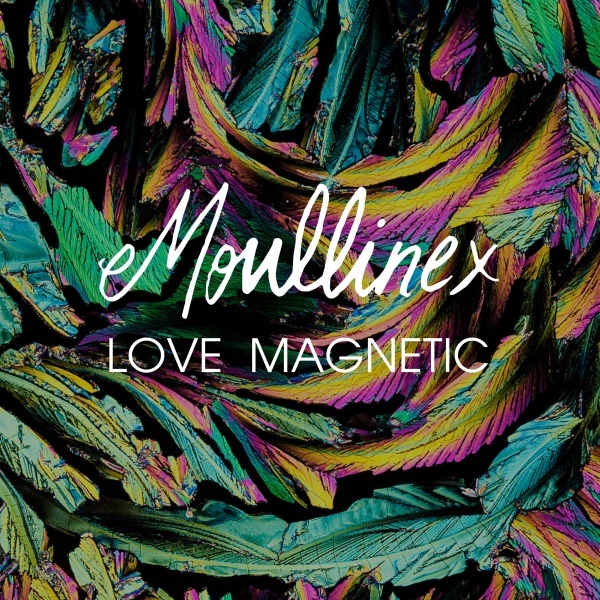 Did you hear the new single “Love Magnetic” by Moullinex? Our Portuguese Gommista just released it and people get nuts. 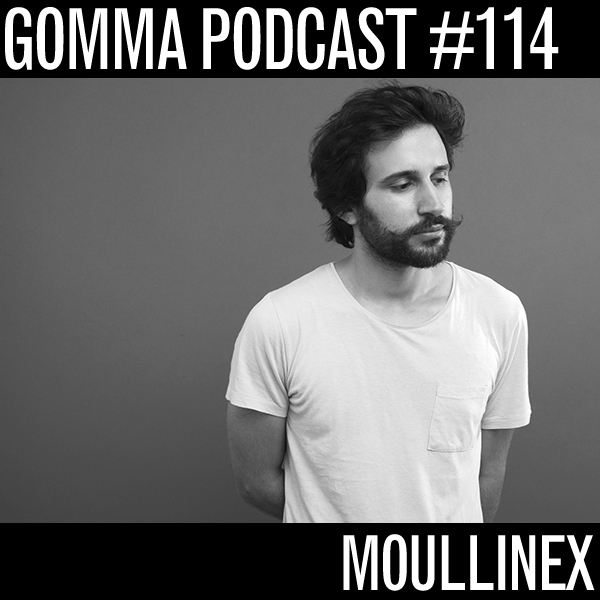 If you wanna get more into the Moullinex vibe listen to his new podcast! 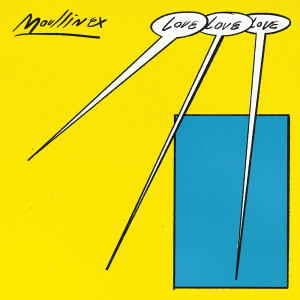 The first new Moullinex single after 2012’s debut album “Flora”. 2 tracks – no rmx. 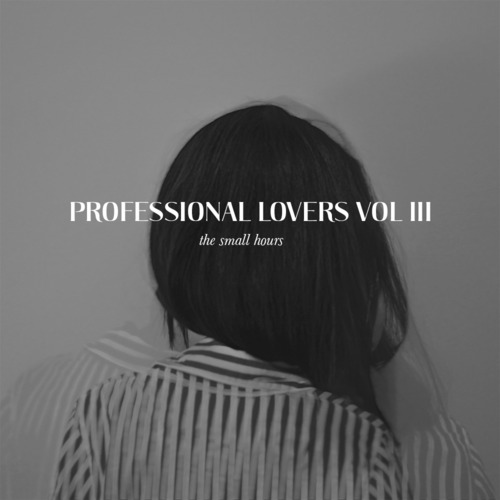 Out today on Gomma. Check out and make poeple go crazy. 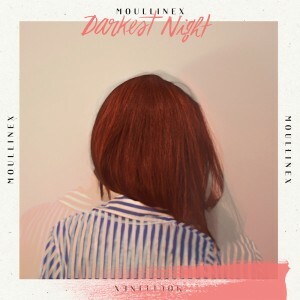 It’s been months since Moullinex made a mixtape, but this one’s worth the wait: 75 minutes LOADED with great, unreleased new tracks and gems from all over the place … best served at night. From the album “Flora” out on Gomma. Second single from Moullinex‘ debut album FLORA. Already “Tune of the Month” In MixMag/ UK. Superslow edgy Marimba House. Remixes by Xinobi and Kris Menace & Pwndtiac.